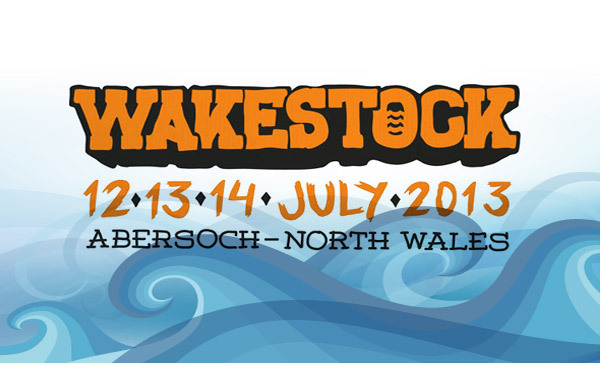 Wakestock has become one of the most prestigious and fun events to ride at in all of Europe. Generally it is an invite only event and only a lucky few get to ride the boat course at Pwllheli Marina and the legendary pool gap on the festival site. That is all changing for 2013! There are new wake parks popping up faster than new bands these days and with that comes a huge new group of skilled riders. You only have to head down to your local wake park too see that there is a ton of unknown riding talent, smashing the rails and kickers. 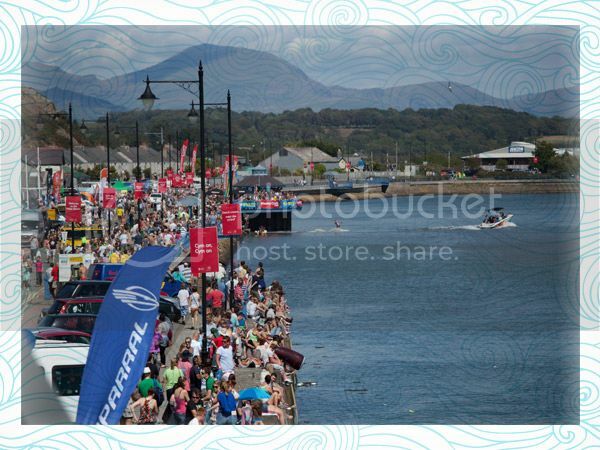 Wakestock will be running 6 qualifying events in 2013, and offering over 20 wild card entries to Wakestock. If you win a qualifying spot you will get the full riders treatment at Wakestock 2013. You get your ticket for free and full access to the VIP and riders area, and most of all you get to hit the pool gap with the likes of Daniel Grant, Nick Davies and Nico von Lerchenfeld! All the invited riders for Wakestock 2013 have already been sent an invite. If you don't have one, then you need to get to one of the qualifying stops! If you have any questions about the riding at Wakestock please contact info@wakestock.co.uk.